Tilden Democrats strive to help elect the most qualified candidate to public office. We also act as a liaison between government officials and our constituents by creating forums where these two groups can meet to discuss issues. We are very proud of our community activism and are passionate about continuing our traditions. The Samuel J. Tilden Democratic Club is a local reform Democratic Club in the 74th Assembly District, Part C. The club is named after Samuel J. Tilden, a prominent New York City lawyer who became renown for being a political reformer and rose to become Governor of New York from 1874-76. 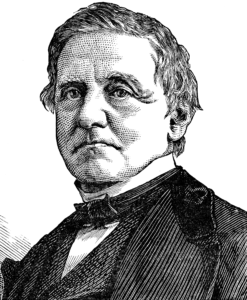 In 1876 Governor Tilden was nominated by the Democrats to be The President of the United States. The election turned out to be one of the most controversial ones of the 19th century. Governor Tilden won the popular vote but lost the Electoral College by 1 vote to Rutherford B. Hayes, and therefore the election. The election was determined by an Electoral Commission appointed by the two houses of Congress. The Tilden Democratic Club was established in 1953 after the Adlai Stevenson campaign by concerned Democrats who saw the need for a political club that had an open forum for all. Consistent with this philosophy our members represent a cross section of the community. Our doors are open to people from all backgrounds. This diversity brings to the club a wealth of ideas and opinions. We believe it is this dynamic, which makes us a strong and principled organization. 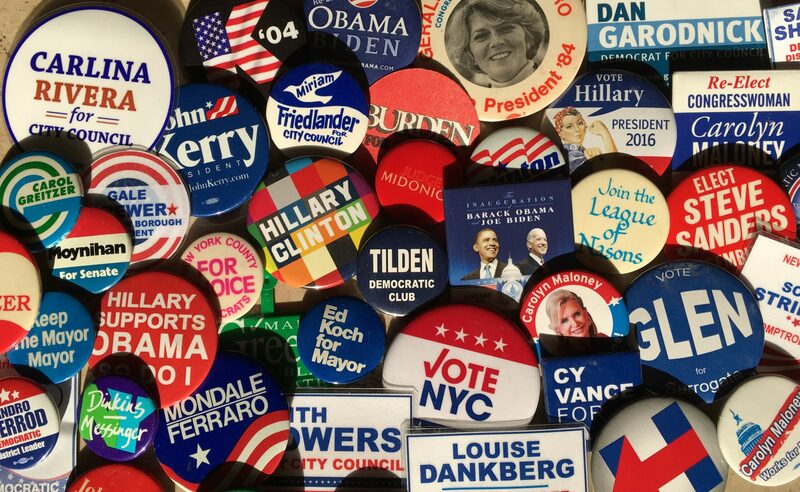 We model our club after great political figures like Eleanor Roosevelt and Adlai Stevenson who were strong believers in reforming the Democratic Party and helping all people. Tilden has led the efforts to address and resolve community issues, concerns, and needs for over five decades. We participate in our community by focusing on a multitude of political and social issues such as health care, housing, education, social services, senior citizen needs, crime prevention, transportation and landmark designation. The Samuel J.Tilden Democratic Club strives to elect the best Democrats to public office. We sponsor forums and debates so that our members and the public can meet their elected officials and those who seek office. We are active in voter registration drives and petitioning campaigns. Tilden sponsors a local street fair and donates the proceeds ($11,000) to a variety of worthwhile causes each year. And, our annual dinner honors community and political excellence each year by recognizing those men and women who have made a difference in our community. Tilden Democratic Club gives people an opportunity to address the issues that concern them. It is a place where you can have a voice in the political process, become a community activist, work to elect qualified candidates into public office, or to have an impact in the community.